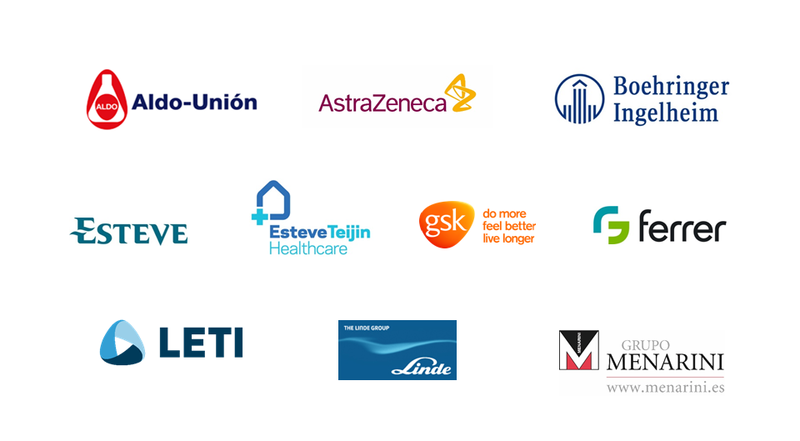 BRN opened in 2013 a Call for expressions of interest and the scientific committee decided to set as the main theme “the readmissions in COPD“. Predictors of early readmission in acute exacerbation of COPD. The principal investigator is Dr. Antoni Torres (Hospital Clínic, Barcelona). 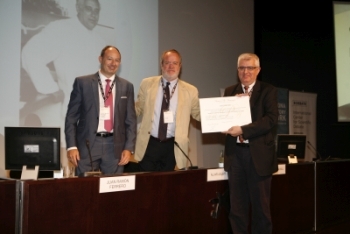 The official award ceremony took place on June 13, 2014 at CaixaForum in Barcelona, within the BRN Symposium “From systems biology to personalized medicine“.